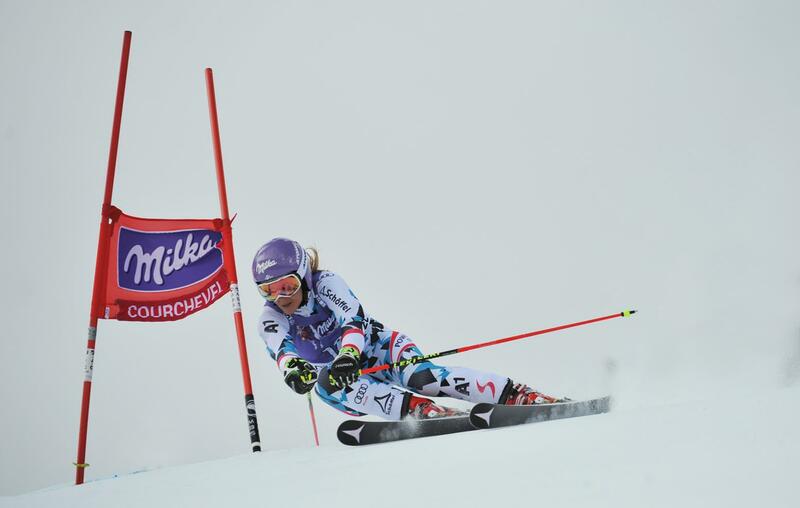 It is 9 years that France has been waiting for the alpine ski world trials on its slopes. Courchevel will house the mens trials on the Jockeys slope, and the Roc de Fer slops in Méribel will hold all of the women's trials. It is undoubtably this collaboration between the 2 Tarentaise neighbouring resorts that tipped the scale for the vote. Led by Michel Vion, president of the french skiing federation and also the association of Courchevel Méribel 2023, this project proposes a budget of 42 million euros of which two thirds will be financed by the TV rights, allowing the majority of entrance costs to be free for the event. The minister for Sports and the french skiing federation will finance the remaining third. France plays a major role in this discipline as it is one of the top nations. 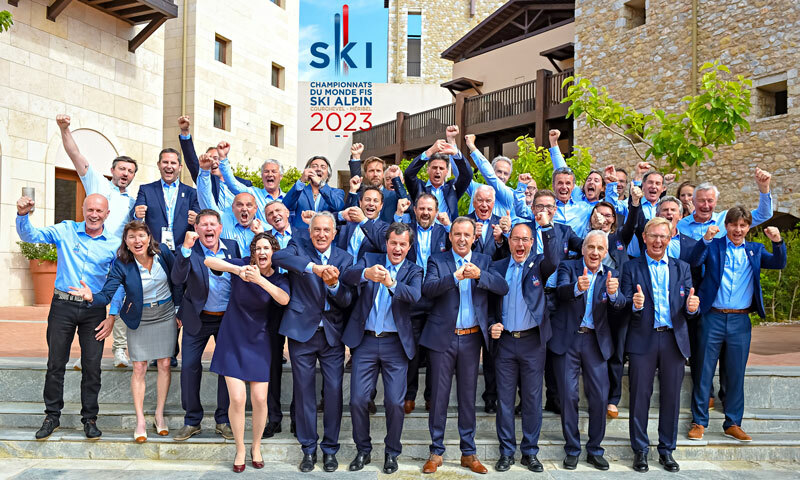 As well as this, big french brands of ski equipment and mountain facilities testify to our nation's infatuation of alpine skiing and winter sports in general. It's why France needed to consolidate its pioneering position in the organisation of sporting events such as this. 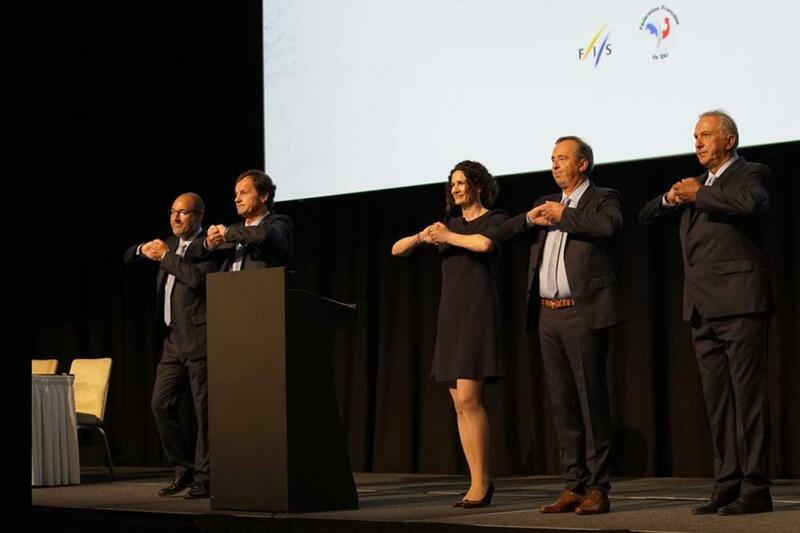 "TOGETHER FOR 2023 - ENSEMBLE POUR 2023"